WordPress Shortcodes are nothing new. In fact, they’ve been around since version 2.5. Acting like macros, shortcodes are used to 1) reduce the amount of code you need to write; 2) simplify the usage of plugins, themes, and other functions. WordPress comes with some pre-defined shortcodes, like [gallery] and [caption], and they’re also available with many popular plugins and themes. You can also create your own custom shortcodes to do things like create columns on your site. 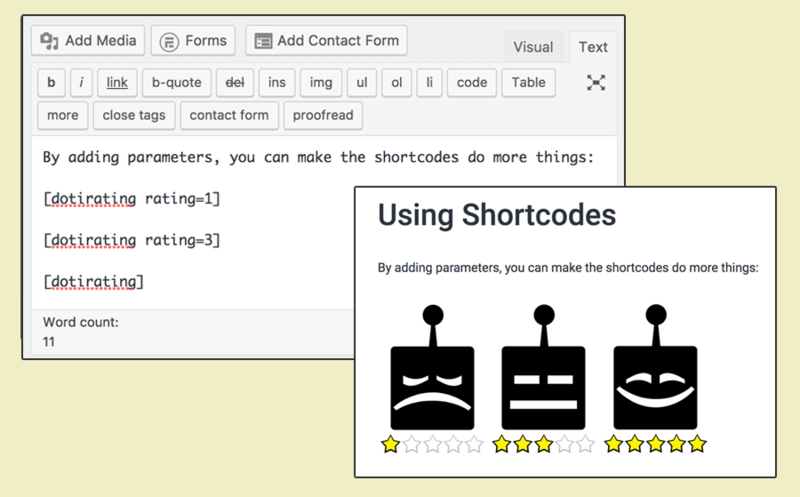 In this post, we’ll take you step-by-step through the process of creating and using your own custom shortcodes. Create the shortcode handler function. A shortcode function is a function that takes optional parameters (attributes) and returns a result. Register the shortcode handler function. 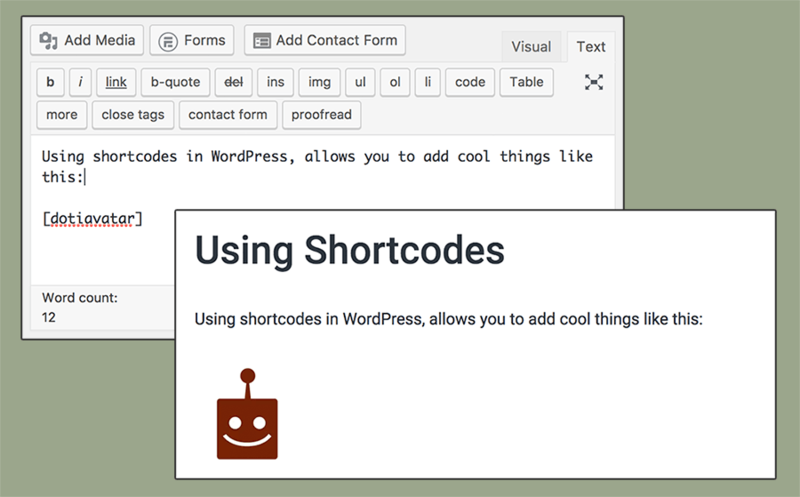 Use the built-in WordPress add_shortcut function to register custom shortcodes. Although it’s not required, it’s a good idea to keep your custom shortcodes in their own file. Alternatively, you may add them to your theme’s functions.php file. First, create a new file named custom-shortcodes.php, and save it inside the same folder as your theme’s functions.php file. You’re now ready to start adding your custom shortcodes. 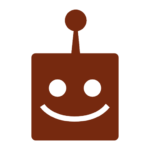 In this first example, we’re going to create a basic WordPress shortcode that inserts the Day Of The Indie avatar image below. In the code example above, the dotiavatar_function function returns a pre-determined image named avatar-simple.png. When you register a shortcode using the add_shortcode function, you pass in the shortcode tag ($tag) and the corresponding function ($func)/hook that will execute whenever the shortcut is used. In this case, the shortcut tag is dotiavatar and the hook is dotiavatar_function. Note: When naming tags, use lowercase letters only, and do not use hypens; underscores are acceptable. In the previous example, there wasn’t much room to change things up. Let’s say, instead of pushing a single image, we’d like to be able to set which image to use using a parameter. You can do that by adding some attributes ($atts). The function above accepts a single parameter: rating. If a rating value is not passed, it uses a default string value of 5. It does this by unwrapping the array of attributes using the built-in shortcode_atts function, and combining the default values with values that may have been passed into the function. And that’s it! You now know how to create self-closing WordPress shortcodes. But there is another kind you can create. Up until now, we’ve been working with self-closing shortcodes. But there is another type of shortcode: enclosing shortcodes. Enclosing shortcodes are useful for when you need to manipulate the enclosed content. For example, let’s say you have a particular style of button you use your website; you could use the HTML code to generate that button/style every time you need to use it, or you can set up a custom enclosing shortcode instead. By using an enclosing shortcode, you’re able to keep the focus on the content, rather than on the code. In the code block above, the $content = null is used to identify this function as an enclosing shortcode. And, inside that function, you’re wrapping your content ($content) within the HTML code. And that’s it! Your shortcode is ready to be used. Of course, this is just a basic example. You can also add parameters to an enclosing shortcode, like you do with a self-closing shortcode. With enclosing shortcodes, you can do a lot with very little code. 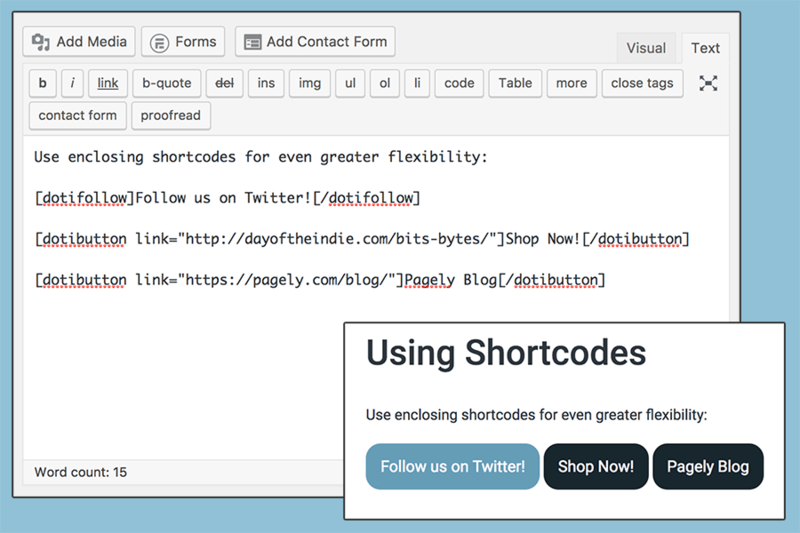 Once you do that, you can use shortcodes in widgets- just like you do in posts/pages. Adding your own shortcodes doesn’t take a lot of effort- especially once you understand how they’re implemented. If you want to learn more, check out the WordPress codex. Tammy Coron is an independent creative professional and the host of Roundabout: Creative Chaos. She's also the co-founder of Day Of The Indie, the organizer behind Indie DevStock, and the founder of Just Write Code. What about saving the data? either for re-use or copying the shortcode, changing attributes and saving as new shortcode? Is that possible… I mean to have it with an editor window, where one can save copies of the shortcodes to past into other pages or edit later?